Use for bruised, sore, skin conditions. No nasty chemicals just herbal and essential oils. 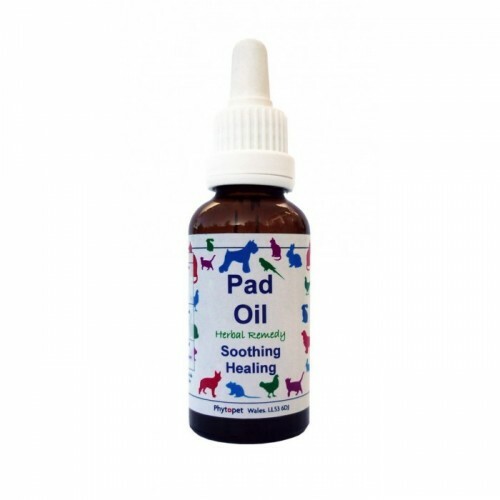 Contains Herbal Oils and essential oils of; Chickweed, Calendula, Comfrey, Arnica, Lavender, Tea Tree and Chamomile. 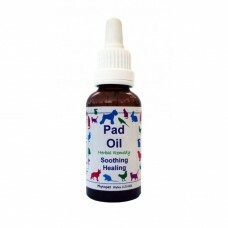 A combination of oils traditionally used for their soothing, healing properties. Bruised, Sore, Inflamed Skin Conditions. Chickweed (Stelarria media): Traditionally used for its cooling soothing ant-itch properties. Its refrigerant demulcent, emollient, anti-itch properties make it ideal for chronic inflamed, irritating skin conditions such as eczema. Calendula (Calendula officinalis): One of natures best known anti-inflammatory herbs. Its actions beside being anti-inflammatory are also anti-fungal, anti-bacterial, styptic, antiseptic etc, etc, etc,.. Calendula has a traditional use for any skin condition from cuts and wounds to chilblains and chapped skin. Renowned for its ability to speed up wound healing due the effect of speeding up skin regrowth. Calendula is a medicine chest in one plant. Comfrey (Symphytum officinalis): Renowned for its ability to speed the healing of skin and bones, this action of accelerated mitosis is due to allantoin one of comfreys main constituents. Traditionally used for any skin complaint, particularly cuts and ulcer, also highly regarded for sprains and bruising. Arnica (Arnica montana): Used for muscular pains and stiffness but probably best known for treating bruises and contusions where the skin is unbroken. Essential Oil: Lavender: Soothing and calming a must for any first aid box, the finest thing for burns and should have a prominent place in the kitchen. Specific for any skin complaint. Essential Oil: Tea Tree: The Australian Medical Journal described Tea tree as ‘’The finest antiseptic known to man’’. Thomas Bartram in his ‘Encyclopaedia of Herbal Medicine’ describes the actions of Tea Tree as ‘’germicidal, antifungal, pus solvent and tissue cleanser.’’. Essential Oil: Chamomile: Specific for skin rash, allergy or inflammation. A mild analgesic and de-sensitizer on skin. A wonderful oil for all skin irritations and eczema eruptions.